"It’s been wonderful doing business with you! We are going to recommend you to everyone we know!!! 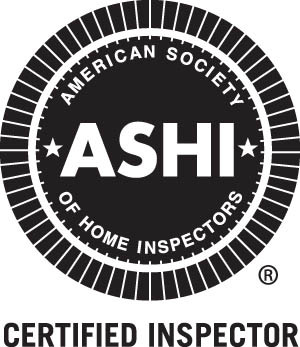 You have done two inspections for us in our process of looking into buying a home! You have done a thorough job both times and we appreciate and value your time, effort and hard work! "Thanks so much Greg. I am very impressed with your work and thoroughness. It really was wonderful to work with you. I especially appreciate your quick turn around with my report. Thanks so very much for making it a pleasure to work with you." "Thanks for getting this (inspection report) to us so soon. It was a pleasure to have you do this for us. If you ever need a reference for people to call, feel free to use me. I appreciated you being so thorough." "I just finished reading the report and examining the pictures. I was so very impressed with your diligence and accuracy. I know how much time you spent there...(Inspecting the house). I respect your effort..."